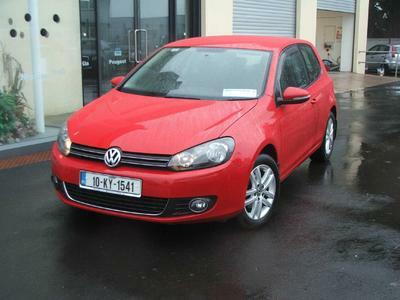 Granville Motors Cork offers the very best value in quality used cars. We are located in Ballincollig, Co. Cork (you will get directions here). 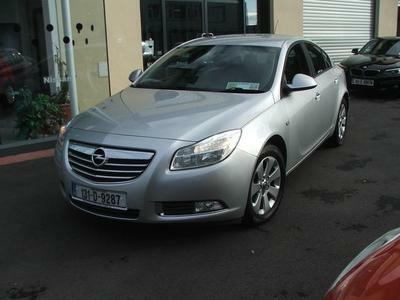 Here at Granville Motors Cork we stock a large range of quality used cars at unbeatable prices. 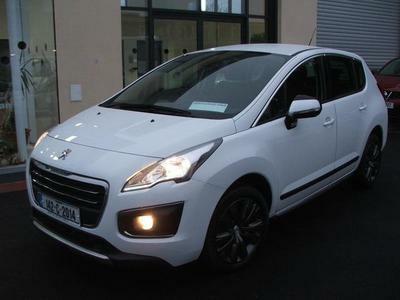 With over 50 cars in stock we have something to suit your needs. Having many years experience in delivering value to our customers we look forward to helping you choose your next car.